We're expecting you! We've designed this page as a resource to help answer the most common questions you may have before your visit. We're looking forward to meeting you! What should I expect in the adult gathering? 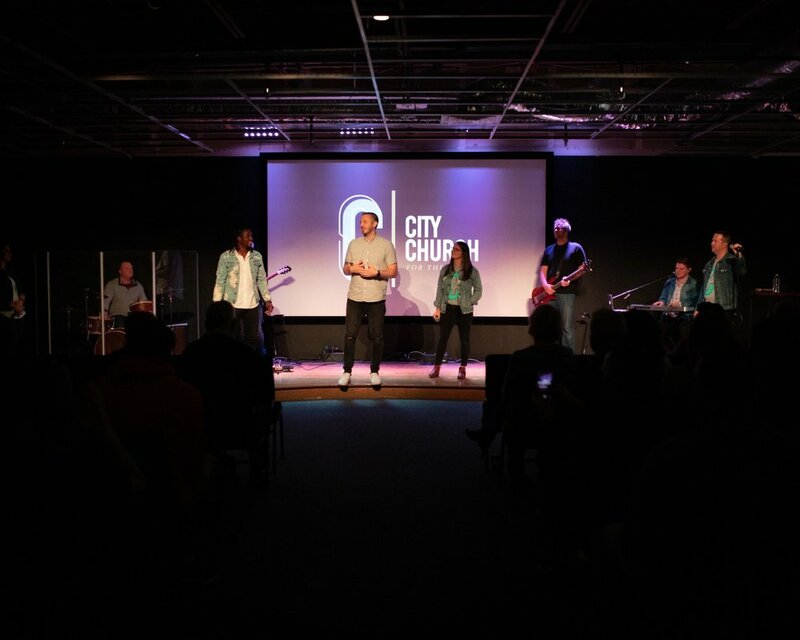 Our gathering is a little over 60 minutes filled with moments to connect with God, others, and our city through engaging music, an applicable message, and opportunities to give back.  We are a church for all people so you may see some wearing jeans and a T-shirt and others wearing slacks and a tie. Glad you asked! Keep scrolling! We believe in the next generation! This is the heart and soul behind everything we do. Our newly renovated kids area has age specific environments for kids ages birth to 5th grade. Our classes and activities are designed to show kids who Jesus is in a real and personal way, how much He loves them, and how He can use them now to impact our city. All classes are led by staff and teachers who love Jesus and love showing kids who Jesus is. All volunteers have gone through a process of training and background checks to be qualified to serve your kids. If you have any specific questions please contact us!